Conducting business globally has become an essential part of the overall strategy for many businesses and making products visible internationally is crucial in the world of eCommerce. 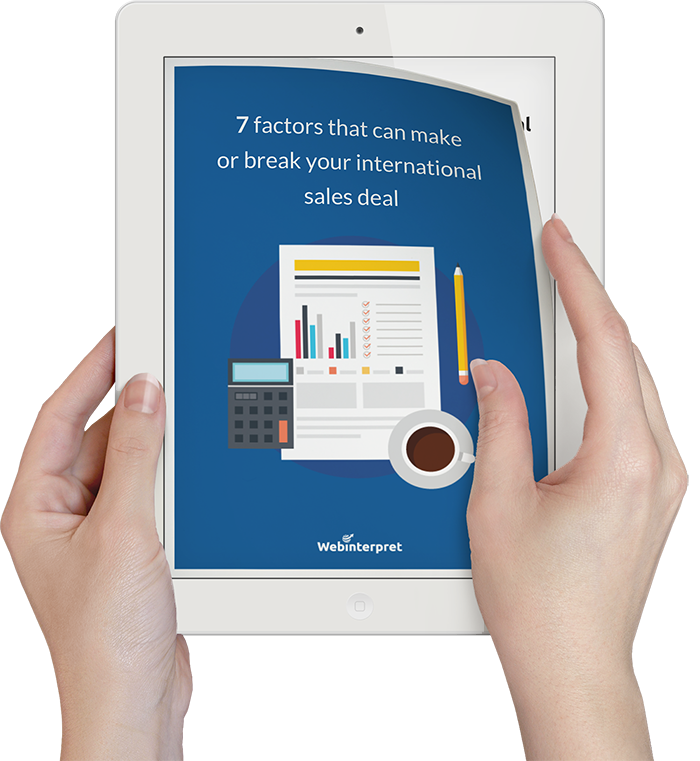 The following ebook will outline what to focus on and pay attention to before going global. You can find our guide to the factors that can help you with your global expansion including tips on payment and shipping, visibility on international markets, local rules and regulations and many more. Ecommerce facts, figures and trends for the UK ecommerce market. Learn how to win the demanding British buyer and make the most of the huge buying power in the UK. Leaving parcels in a safe place or at a neighbor’s place by carriers is common practice in the UK. So I recommend that retailers ship their parcels through a service offering a POD (proof of delivery). A content marketer and non-fiction writer, specialising in global eCommerce and online sales trends. Educated in Linguistics (MA) and Business Studies (BA Hons). A well-travelled individual with international education & work experience gained in London, Scotland, Poland and Germany. In her spare time buzzing with creative content ideas, including funky rhyming poems.